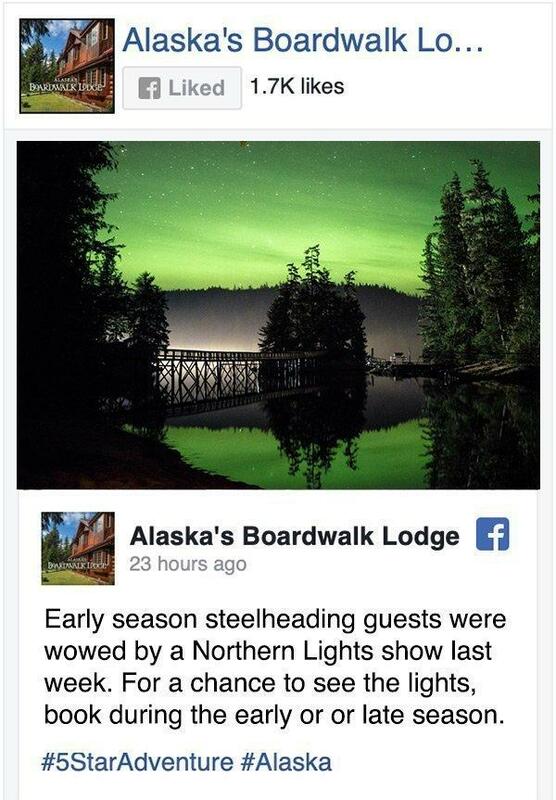 While there are numerous Alaska fishing lodges, none surpass the luxury and adventure provided by Alaska’s Boardwalk Lodge. Boardwalk is located in a breathtaking island rainforest, just 35 minutes from Ketchikan. This world-class, oceanfront resort bears the elite Orvis fishing lodge endorsement — demonstrating its exceptional fishing, first-rate facilities and commitment to excellence. This breathtaking resort has been dubbed “King of Alaska Fishing Lodges.” The lodge offers the best of both worlds: Exceptional saltwater fishing and freshwater fishing. Our U.S. Coast Guard certified skippers charter 28-foot fishing boats for saltwater adventures — targeting halibut, king salmon, silver salmon and several other species — while our freshwater guides lead daily excursions to 23 lakes rivers and streams nearby. At Boardwalk, it’s not just the fishing. There’s something for everyone. Many guests enjoy a host of non-fishing adventures. 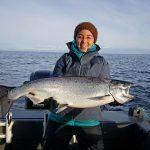 The lodge staff works tirelessly to ensure your Alaska adventure is most memorable. As part of our all-inclusive packages, guests receive first-class accommodations and dine on gourmet cuisine prepared by our expert culinary staff. The trophy-class fishing, exhilarating wildlife, and spectacular scenery make Alaska’s 5-Star Adventure™ the trip of a lifetime! As a three-time “Lodge of the Year” recipient and Orvis Endorsed Operation, Alaska’s Boardwalk Lodge takes your satisfaction seriously. 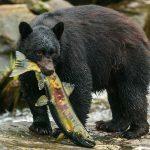 But don’t just take our word for it, scores of guest reviews can be seen on Orvis, Facebook, Google, and Trip Advisor.